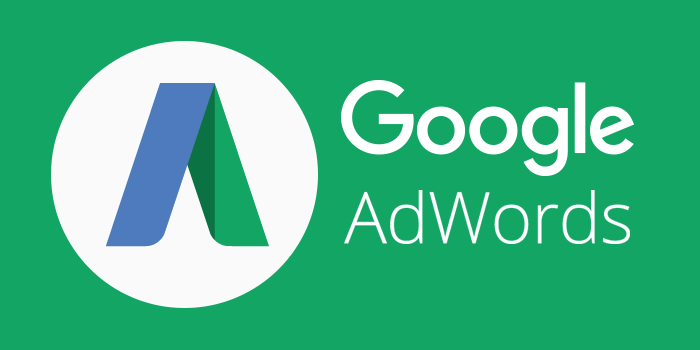 Google Ads editor (formerly Google AdWords editor) is the best bet for PPC marketers when it comes to tame complicated ad campaigns. The editor is a free to download application that can be downloaded and installed to install Google Ads campaigns. The best thing with Google Ads editor is that it lets advertisers save time and make bulk changes in their campaigns. With so many updates rolled out, it’s now become a power packed and feature loaded tool. With the article, I am listing here 9 great Google Ads Editor Features that you must utilize to skyrocket your campaign performance. Google ads editor is now equipped with more powerful search capabilities. This means, with new editor Google lets advertisers use search functionality in order to quickly find the campaigns and settings desired. The tool has brought some built in custom rules for the advertisers who like to simplify extensions and fix non-serving ads. It’s unlike the older versions of the tool where built-in custom rules were limited to enabled campaigns only. Thankfully, the latest improvements have allowed advertisers to apply these custom rules on enabled, paused, pending, and draft campaigns as well. The tool has also brought a number of noteworthy improvements for effective video campaign management. With the tool in place, advertisers can easily manage non-skippable video ads and may apply target CPM bidding to both campaigns ad groups. In addition to the above, they can also create bumper ads and ad groups in standard Video campaigns. The latest version of Google Ads Editor allows you to add call-to-action and headline fields onto your TrueView in-stream ads. The tool is packed for full-fledged Message extensions support. Now advertisers can add additional lines of text in their call-only ads to give people for information about so they buyers can take well-inform decision. One may also utilize account-level call reporting feature that was rolled out a few months back. The tool even helps you efficiently manage your campaign bidding. From now onwards, while smart bidding, the tool will populate a recommended CPA target if available. For advertisers, it’s important that they should start with the right target while making automated bids. Furthermore, the tool also lets you manage maximize conversions bidding for App & Display campaigns and Video actions. Improved cross account management is the next best feature that comes with Google Ads Editor tool. With several enhancements in place, advertisers will now have the opportunity to work across all their accounts from a single window. The tool lets you add a ‘Recommended budget’ column to your campaigns view. In case it doesn’t present any recommendation, this column will be blank. Publishers with limited campaign budget should add this column. They can also export it to a spreadsheet for further analysis. The tool populates warnings if you’re uploading a set of ads without utilizing third headline and second description. This is because these newly introduced fields are essential and can improve ad performance. You will now see edit panel at the right side of the screen. You can make changes to your campaign right from there. This new and improved placement is focused at offering more convenience. A user typically wants to make their changes over on the right side. This is why probably the change was introduced. Overall, the Google ads editor is now a power packed entity with additional features. 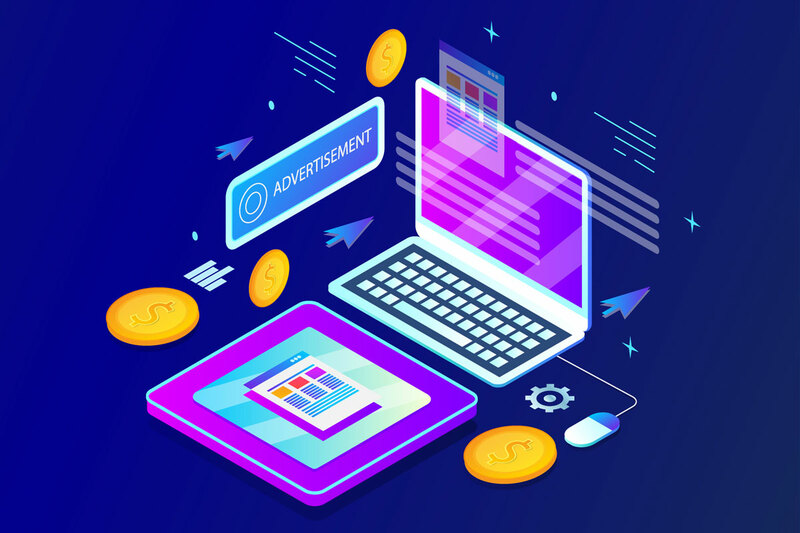 It’s designed to empower advertisers so that they efficiently manage their campaigns and get more out of their campaign budget.